Irene Bedard (Yupik, Inuit, Cree and Métis) has been selected to give IAIA’s 2017 commencement address at 11:00 am on Saturday, May 13, 2017, and in addition to the distinguished speaker, IAIA will award an Honorary Doctorate of Humanities degree to noted artist and IAIA Alumna Linda Lomahaftewa (Hopi/Choctaw) as part of the Commencement Ceremony. 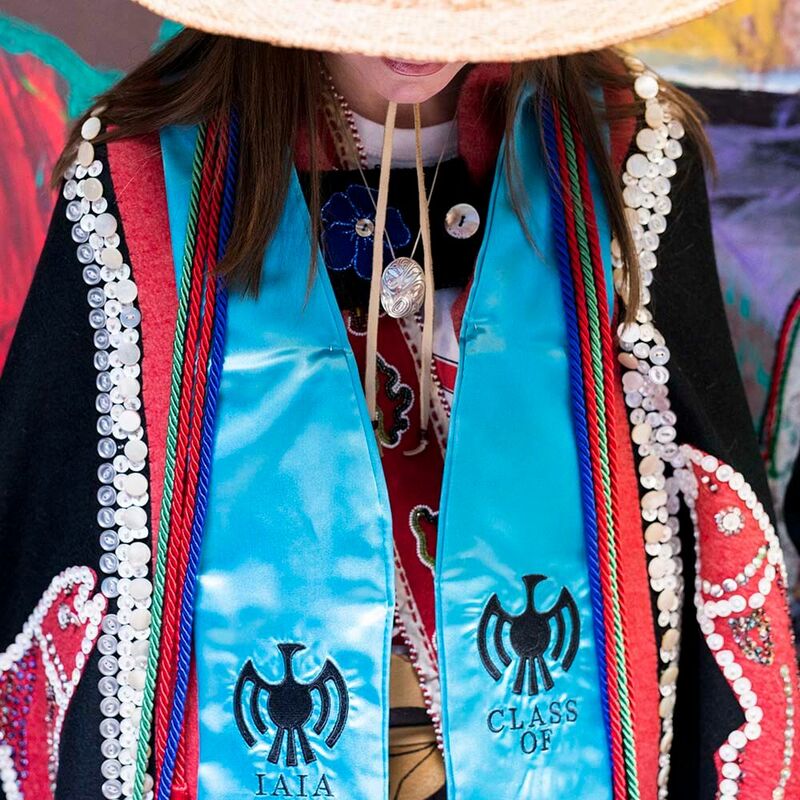 For questions regarding the 2017 IAIA Commencement Ceremony, please e-mail or call either, Dean of Students Carmen Henan at chenan@iaia.edu or (505) 424-2336, or her assistant, Jacqueline Chitto, jchitto@iaia.edu or (505) 424-2337. The public is welcome to attend the 2017 IAIA Commencement Ceremony, which will be held in the Dance Circle at the center of campus. Lunch will be served on campus at the Bon Appetit Cafe after the ceremony. 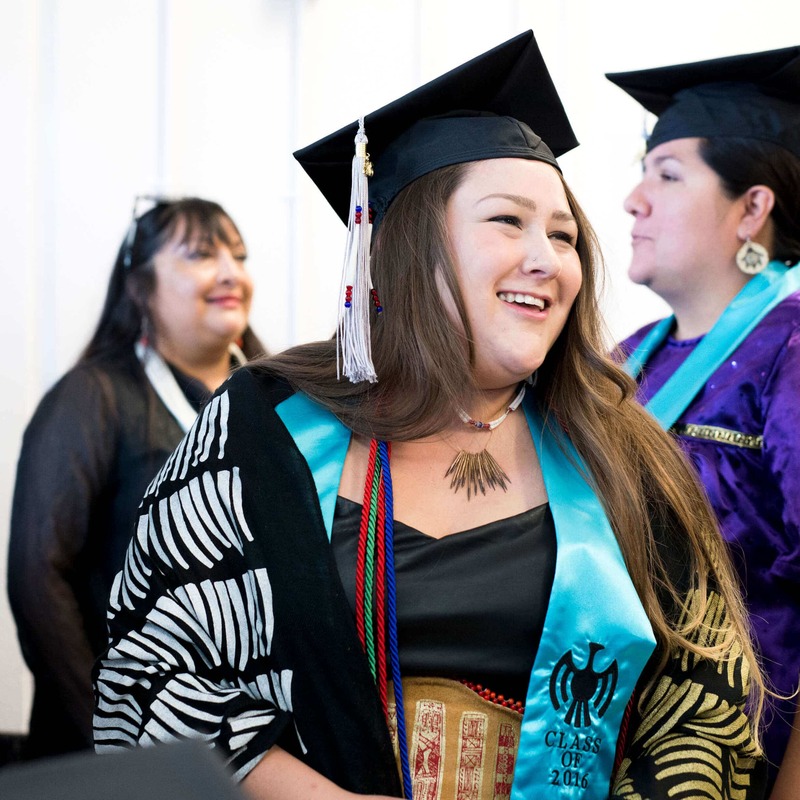 Rooms are reserved at the Inn at Santa Fe under “IAIA Commencement,”—the rooms are $79 and include shuttle and breakfast.